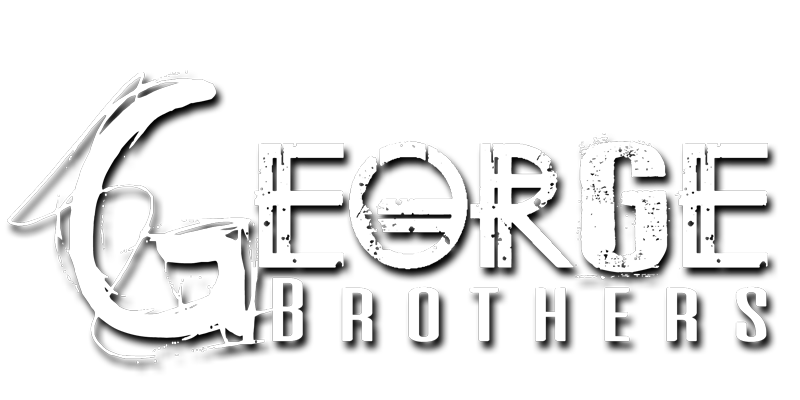 The George Brothers Live Music and Comedy | Over 140,000 video views?? Are you serious? 26 Jun Over 140,000 video views?? Are you serious?